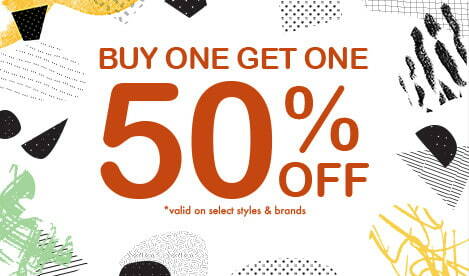 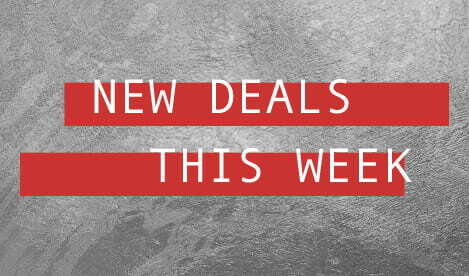 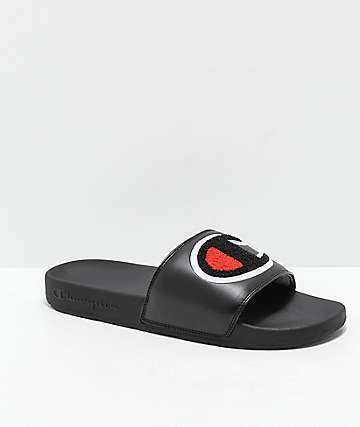 Upgrade your warm weather wardrobe with a new pair of sandals for a fresh look that will keep you comfortable. 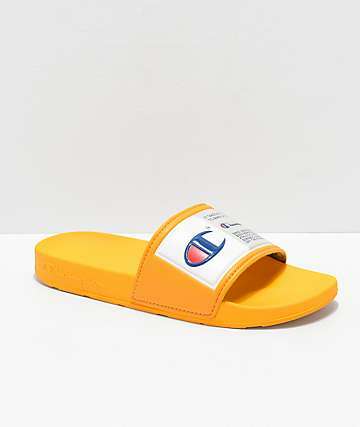 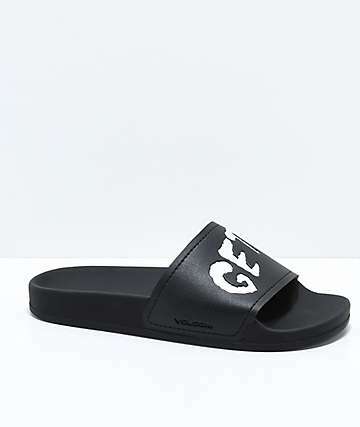 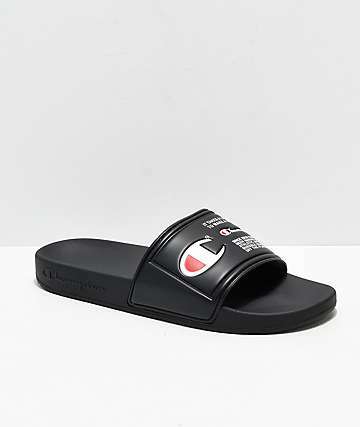 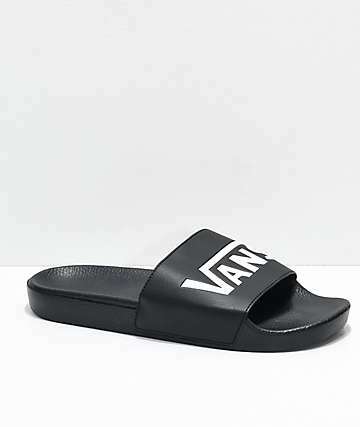 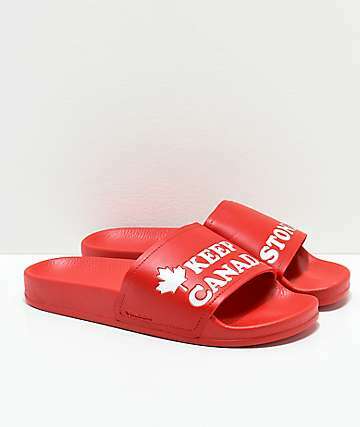 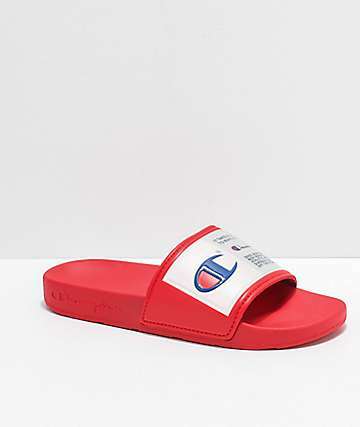 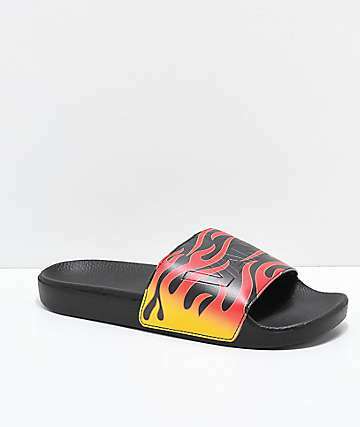 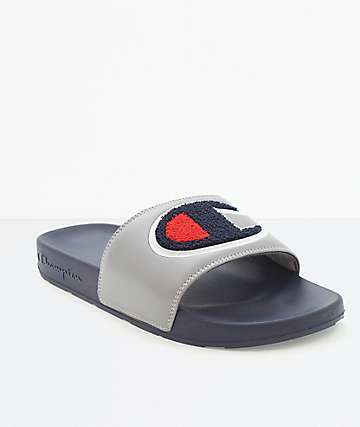 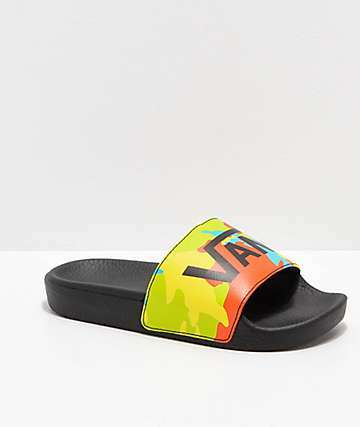 Check out our selection of sandals in a variety of colors and styles from some of the biggest brand names to find the perfect kicks that meet your style needs. 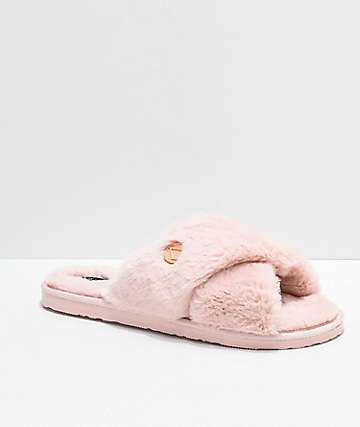 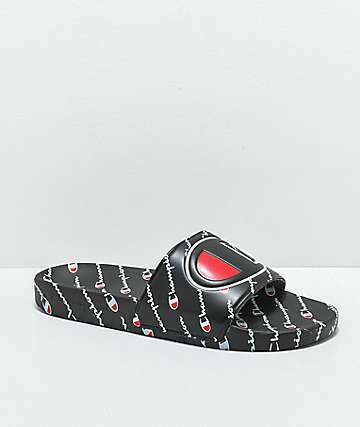 If you're in the market for some mind-blowing comfort be sure to shop our collection of flip flops made with quilted textured footbeds and squishy foam padding that is designed to absorb impact so you will feel like you are walking on clouds. 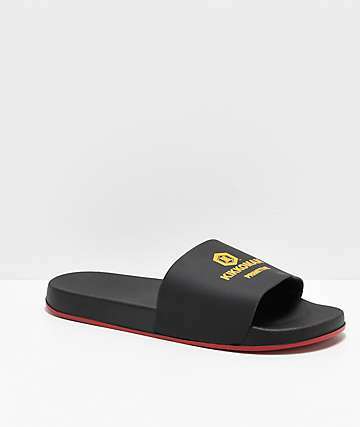 If you plan on roaming around or traveling long distances on foot, be sure to set yourself up with a pair of sandals built with arch support to help prevent aches and pains in the feet. 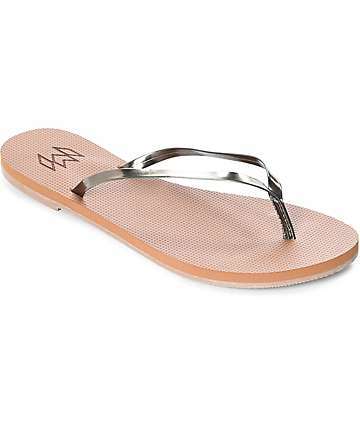 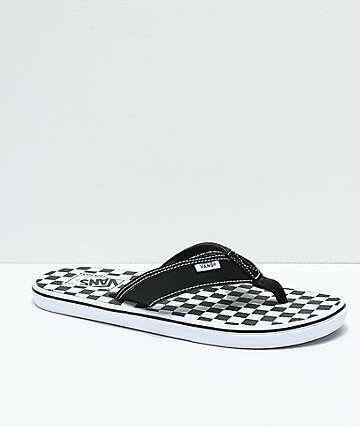 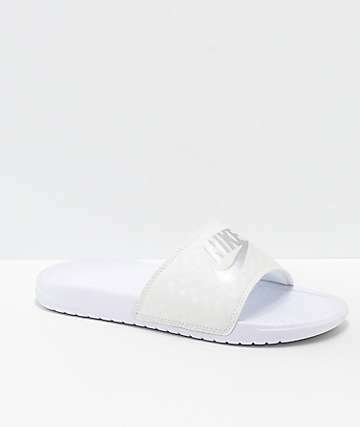 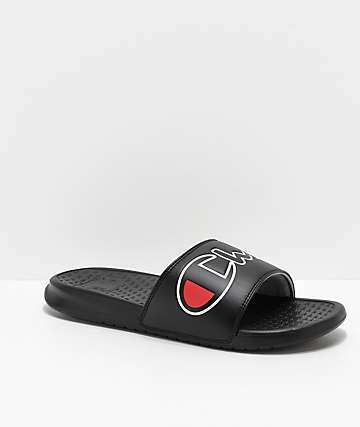 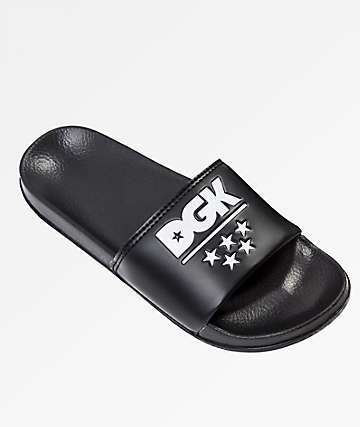 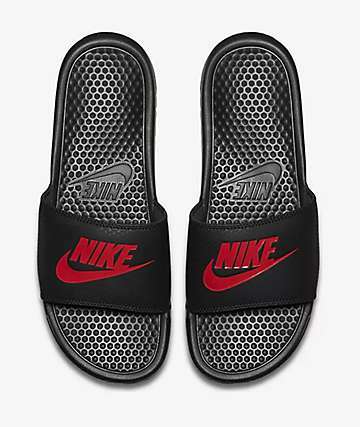 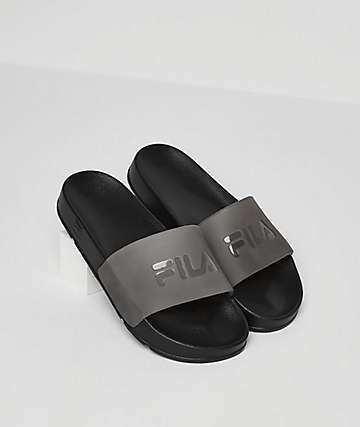 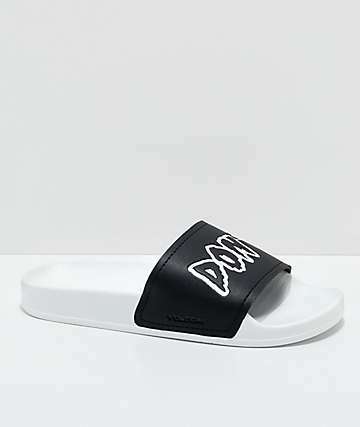 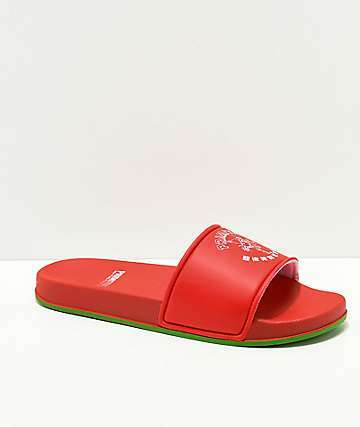 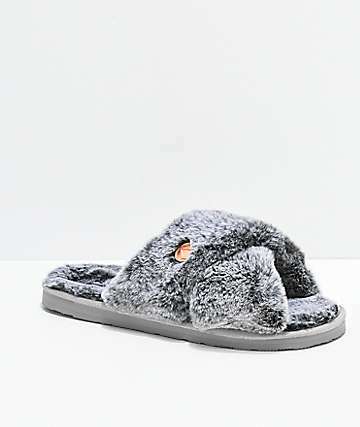 Or take the party with you anywhere you go with some flip flops that come equip with a bottle opener built-in to the sole so you will never be without. 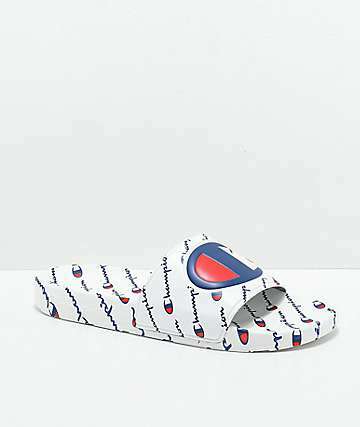 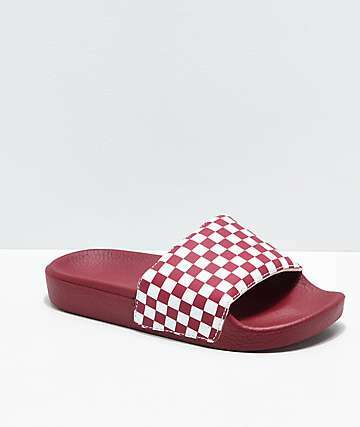 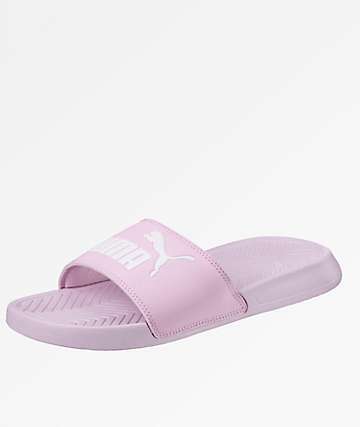 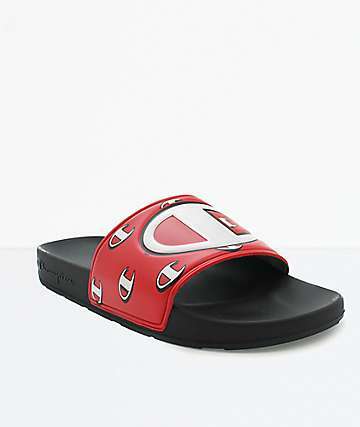 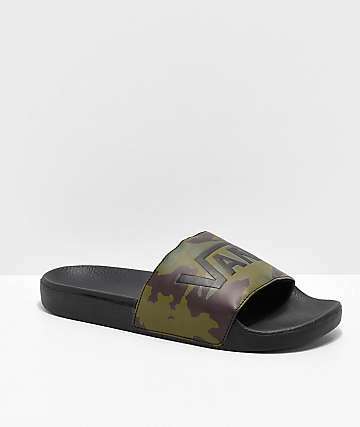 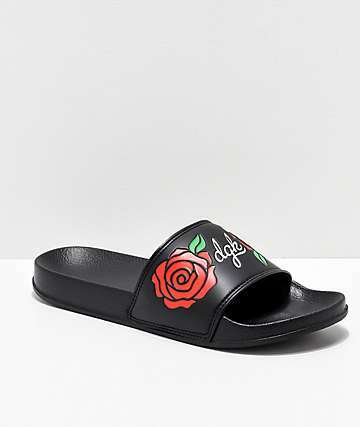 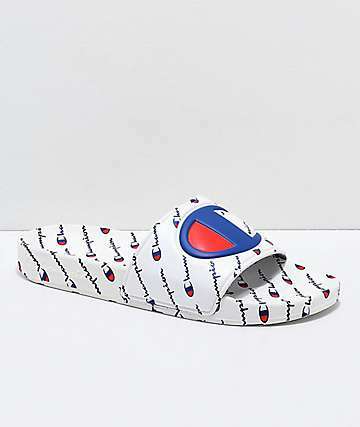 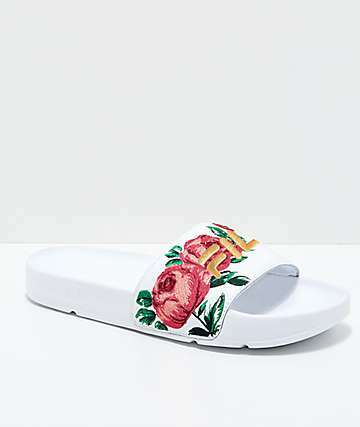 For a basic sandal that will go with anything you have in your closet, look for solid colors that are easy to match, while vibrant prints, patterns and graphics offer a look that will surely stand out. 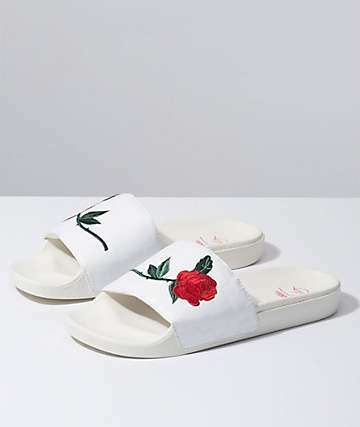 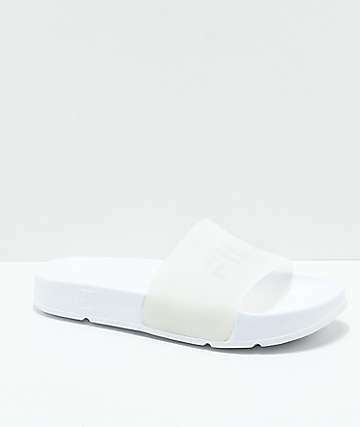 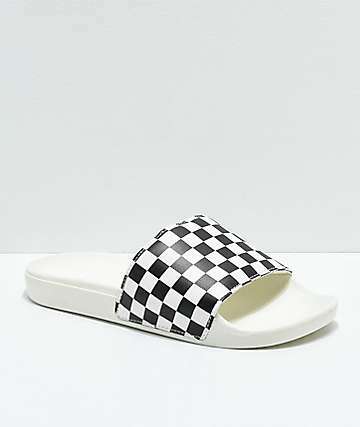 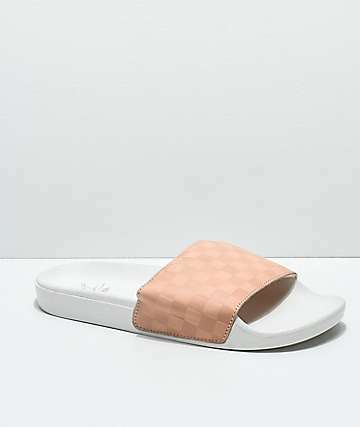 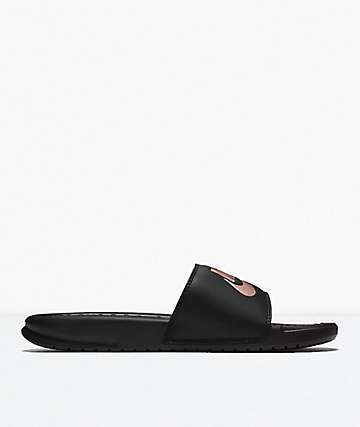 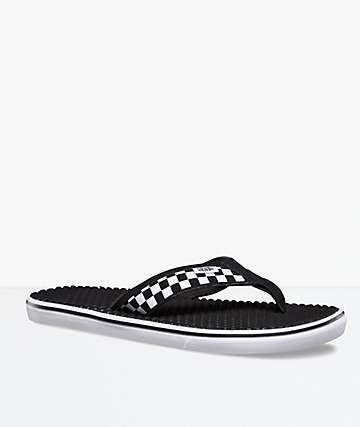 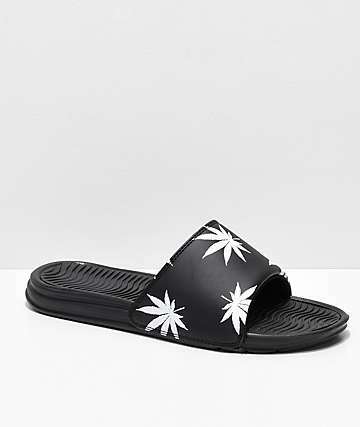 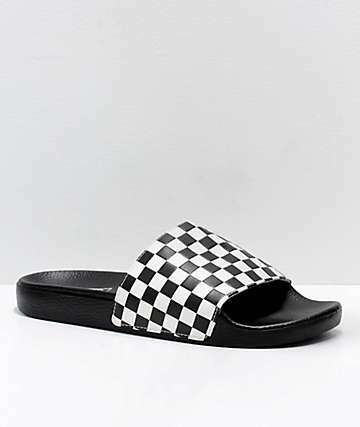 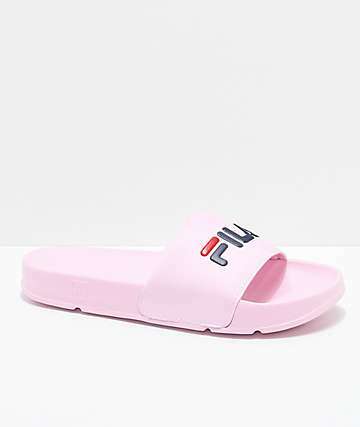 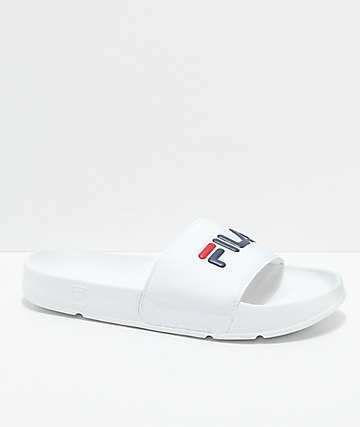 Made with sleek silhouettes and easy-to-use slip on designs, sandals are the perfect choice for a casual look that you can rock from the beaches to the streets and everywhere in-between.